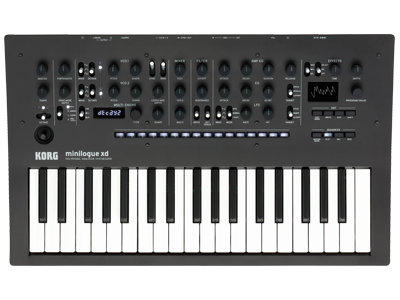 Like the KORG prologue, the KORG minilogue xd offers you the possibility to not only load Sound Libraries but also a wide variety of Custom Content. 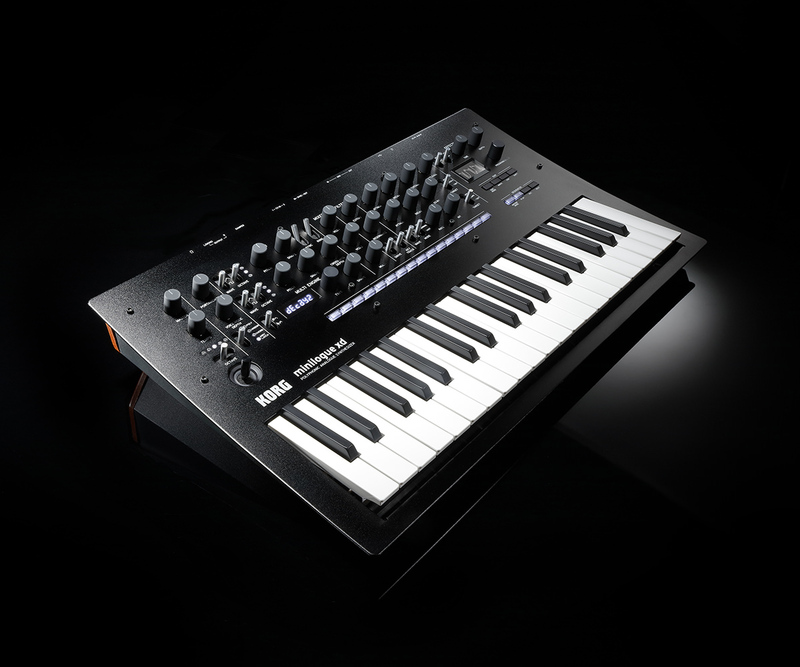 With Custom Oscillators and Effects, the minilogue xd's powerful MULTI-ENGINE will take your music to the next level! 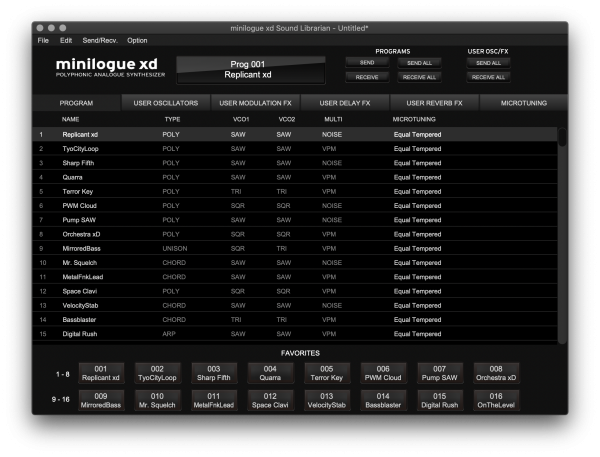 The minilogue xd Sound Librarian is user-friendly software that allows you to manage the sound programs, custom oscillators and effects in your minilogue xd via USB MIDI. The minilogue xd is preloaded with one user oscillator: Waves. This oscillator is stored in one of the 16 slots available for user oscillators. It consists of two main wavetable oscillators and an additional sub wave that can be optionally used as a ring modulation source. The bit depth of the mixed output can be reduced for a lo-fi effect. The source code for Waves will be available as a template along with the SDK source code on GitHub, so new and unique oscillators can be created. Several developers are creating new and interesting Custom Oscillators and Effects for your KORG minilogue xd! - This content is 3rd party made, please go to the developer's site and inform yourself adequately before installing any Custom Content on your minilogue xd. - KORG will not be held responsible for any incompatibility issues or damage that may occur to your synthesizer. - KORG won't be offering any support for these so in case you have any questions please ask the developer directly. - Some of these are offered for free and some aren't, please make sure to check the details with the developer. 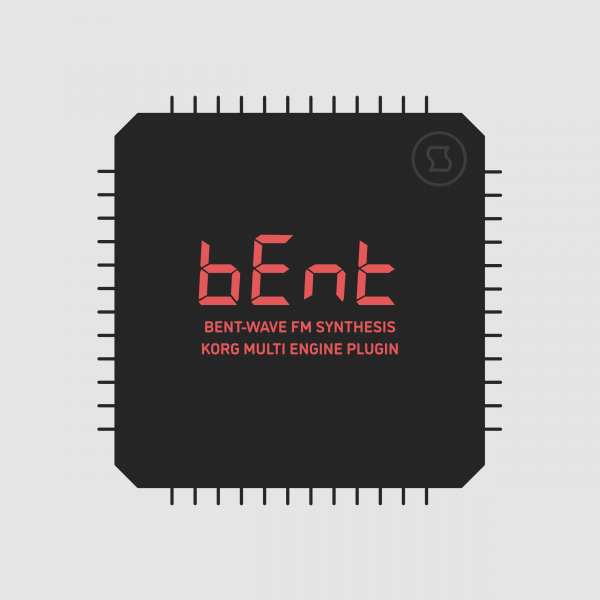 Bent is an oscillator plugin for Korg’s multi engine. It implements a novel synthesis method called “bent-wave frequency modulation”, developed by Sinevibes. Bent combines a classic modulator-carrier pair of sine oscillators with a unique “bender” module which applies modifications to the modulator signal’s curvature, phase, and time symmetry. 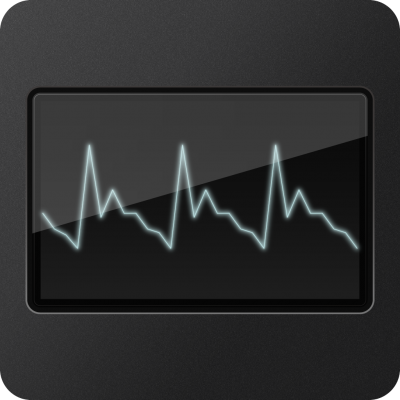 Despite the “FM” part, bent-wave FM produces sounds more akin to two or more mixed and filtered analog waveforms, and allows for smooth, elastic shape morphing. Due to its specific density and rounded curvature, Bent also forms a perfect symbiosis with Korg’s low-pass filter, creating sounds with incredible plasticity. 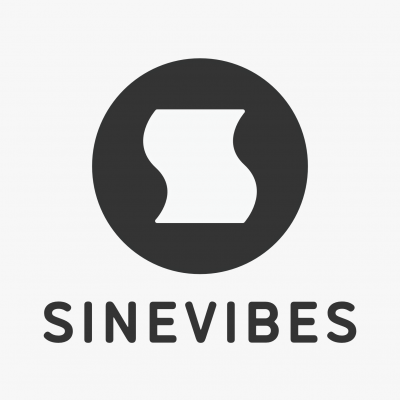 Founded in 2006, Sinevibes specializes in designing and building innovative music software. The company strives to develop high-end DSP technologies that create truly unique new sounds while also being intuitive and easy to use. In addition to this, Sinevibes is working with the world's top manufacturers and their work can be found on some the world’s most well-known gear and software.